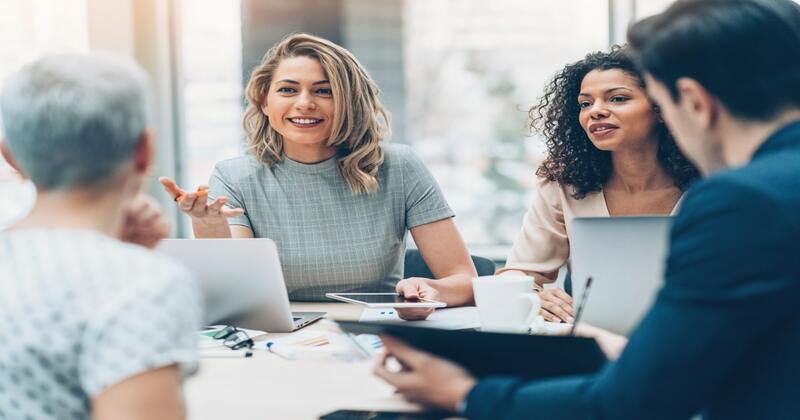 Discover how women are impacting small business and the insurance industry more than ever before. Learn the history of Women’s History Month. Will Robots Fill Future Job Openings at Your Small Business? 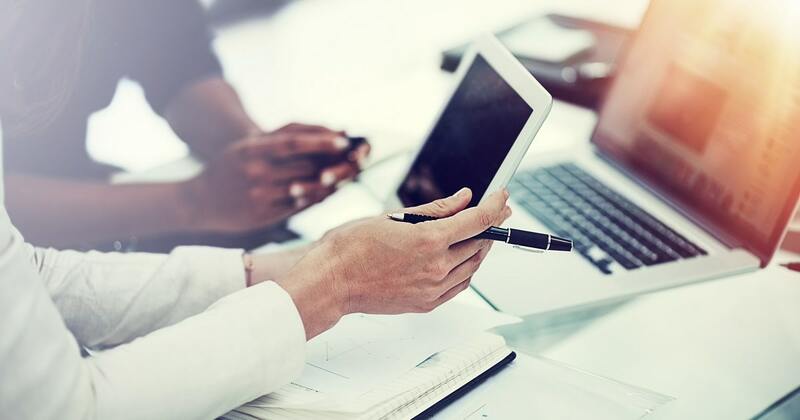 Find out how small businesses should properly plan for the future, utilizing robots and artificial intelligence (AI) to impact their bottom line. 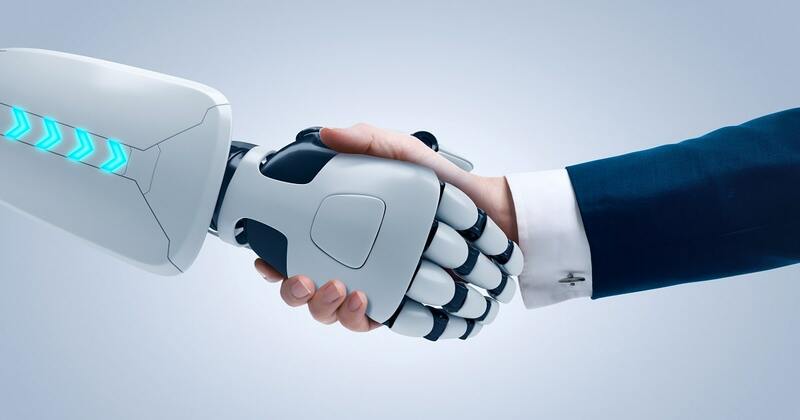 Artificial intelligence is rapidly changing customer expectations and demands. Learn more about the impact AI will have on the insurance industry in the years ahead. 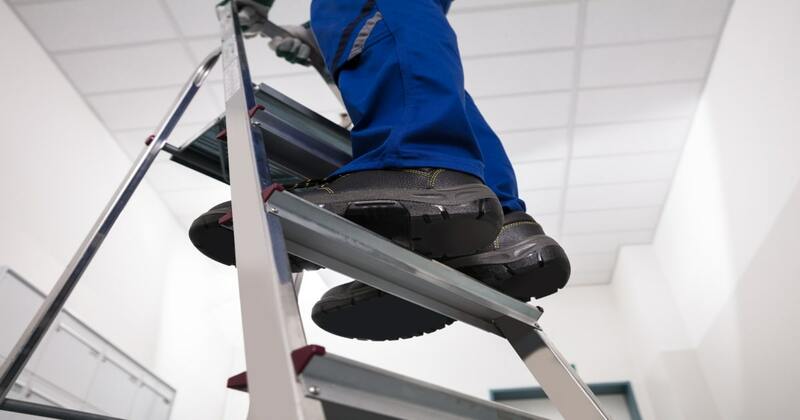 Injuries and fatalities from ladder accidents are preventable. Learn more about National Ladder Safety Month and how to prevent ladder-related accidents.